Thailand has been hit by a cold snap with temperatures on the mountains dipping to below 0 and taking its first death toll. Meteorologist expect the cold to get worse. The extreme cold has killed at least 85 people across East Asian, left countless tourists stranded and brought frost in the otherwise tropical country of Thailand. Low temperatures can aggravate existing respiratory problems such as asthma, making it harder to breathe. “The sudden drop in temperature often takes villagers living in remote areas by surprise. Children, the sick and aged are particularly at risk. 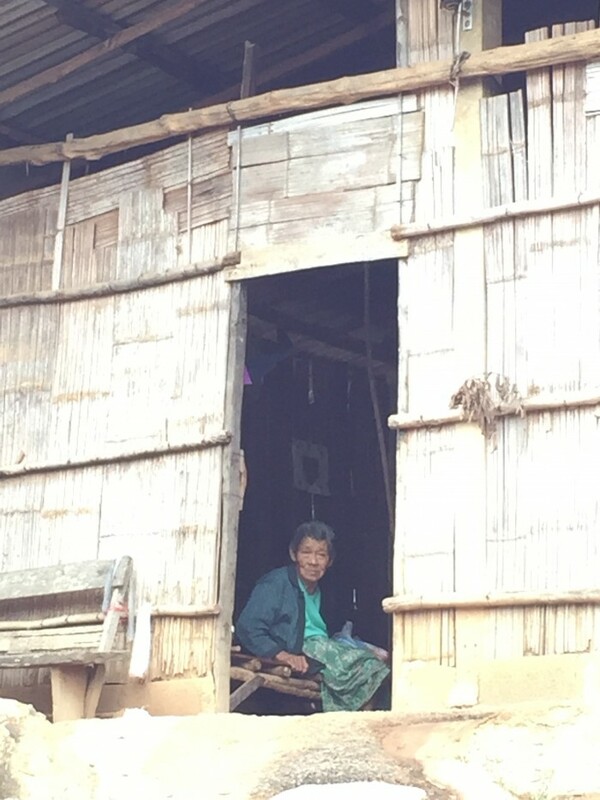 The heavy rains and winds alongside the bitter cold can be devastating for villagers who often live in simple bamboo huts that provide little protection from the elements. ” said Mr Eugene Wee, founder and executive director of RADION International. During periods of crisis, rural villages nestled in mountainous ranges are often the most vulnerable and often the last to receive the much needed assistance due to accessibility. It is reason that propelled RADION International, a relief and development agency based in Chiangmai to focus aiding communities that are under-served or fallen under the radar of other humanitarian agencies. RADION International Foundation has commenced its relief operations and for members of the public who wish to contribute to this relief effort, you can channel your giving to the following account. RADION International is a Christian relief and development agency founded in Singapore. RADION International helps communities living in the fringes of society that are under-reached. The organisation’s activities are mostly based in Northern Thailand, where it is involved in child rescue and rehabilitation care, food augmentation and medical aid, community education and development, and training programmes for individual empowerment.